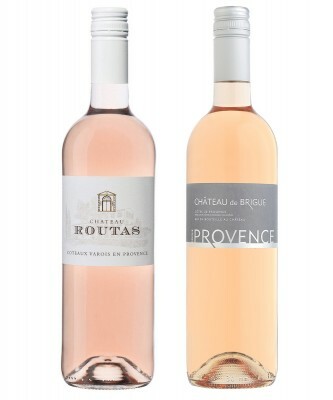 The rosé wines of Provence are really not like rosé wines from other parts of the world. As a broad statement, they tend to boast lovely, restrained herbal notes accompanied by a floral element and fresh melon and orange zest. 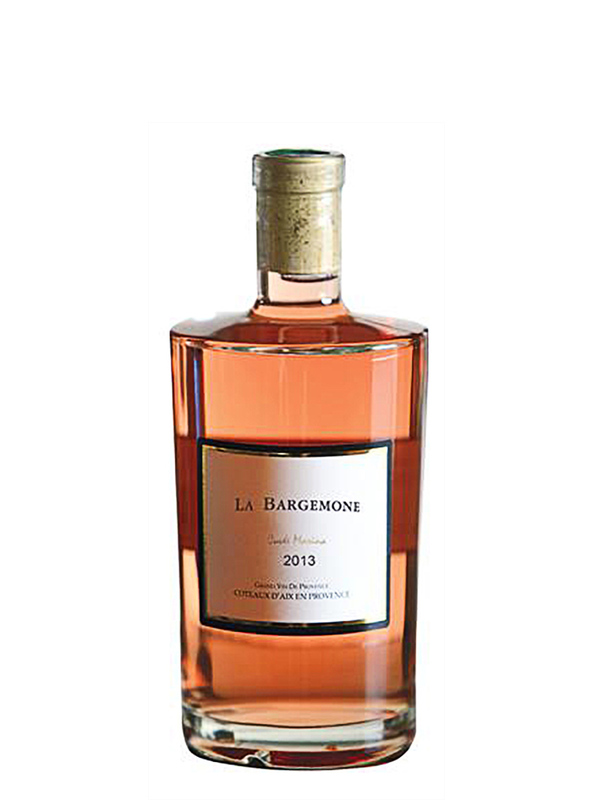 A fantastic example is the Commanderie de la Bargemone Coteaux d’Aix-en-Provence Cuvée Marina Rosé 2013. 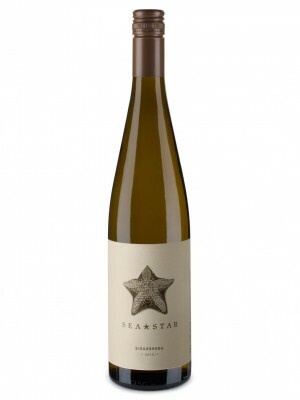 At $30, it over-delivers, its light colour belying a certain amount of power and vivid flavour. 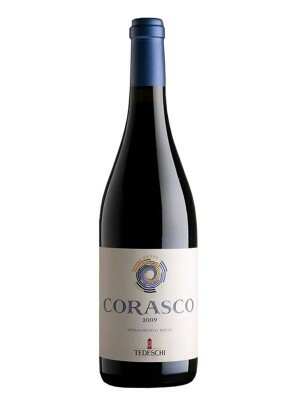 Yes, it is perfect sipping wine, but there are many dishes, mainly seafood, that would be well served with this. Just make sure it is cool enough. 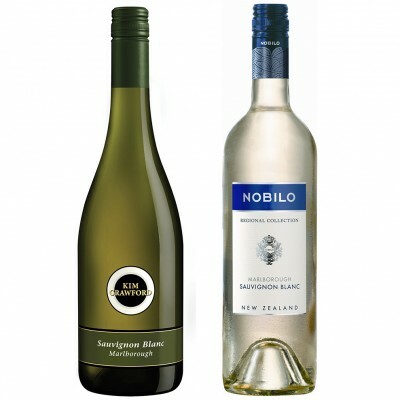 The distinctive bottle looks fantastic perched on ice.